Maxi Security & Protection Agency (A.M.S.P.) is a dynamic agency that offers superior security and protection services to organizations of all sizes located throughout the province of Quebec. A.M.S.P takes advantage of the expertise of its subsidiary company, Maximum Security & Investigation Academy (A.M.S.I), an established and accredited security and investigation academy since 2005. The Apple App Store is a digital distribution platform, developed and maintained by Apple Inc., for mobile apps on its iOS operating system. The store allows users to browse and download apps developed with Apple's iOS software development kit. Apps can be downloaded on the iPhone smartphone, the iPod Touch handheld computer, the iPad tablet computer, and to the Apple Watch smartwatch and 4th-generation or newer Apple TV as extensions of iPhone apps. SureCommand uses the Apple App Store to offer Security Guards the SureCommand app to connect with the main SureCommand System. 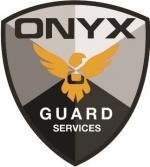 Canada Guard Security is a complete protection solution for your home or business. Canada Guard Security is a premium security service provider that offers superior personnel, technology and pricing. Our mission is to keep you safe, secure and to protect your interests. Our Goal is to keep you informed of the activities on your property, constantly assess risk, preventing loss, deterring crimes, and managing emergencies. Choose Canada Guard Security for all your security needs. The Canadian Tire Investigation, Loss Prevention, and Security team uses SureCommand to track shrinkage and deter thefts and fraud. By integrating information between security providers through the SureCommand system, SureCommand can deliver real-time information to retailers to identify developing threats, identify risks and display trends. Digital Shadow is a digital video streaming audit service that connects with the SureCommand incident management system. 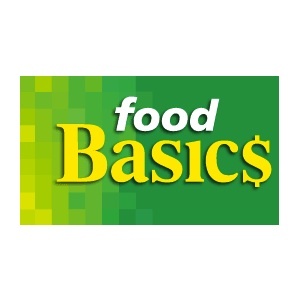 Food Basics'Investigation, Loss Prevention, and Security team uses SureCommand to track shrinkage and deter thefts and fraud. By integrating information between security providers through the SureCommand system, SureCommand can deliver real-time information to retailers to identify developing threats, identify risks and display trends. 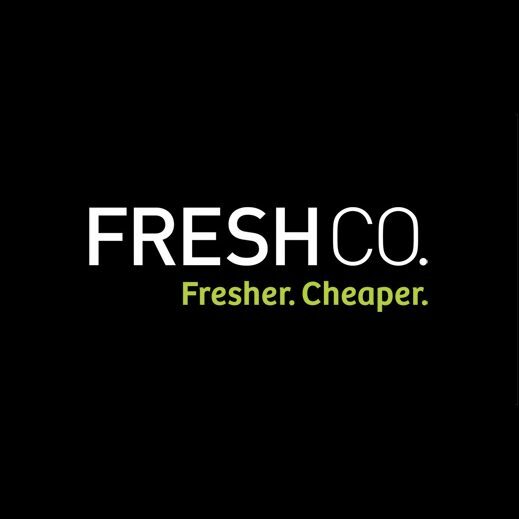 The Fresh Co. Investigation, Loss Prevention, and Security team uses SureCommand to track shrinkage and deter thefts and fraud. By integrating information between security providers through the SureCommand system, SureCommand can deliver real-time information to retailers to identify developing threats, identify risks and display trends. 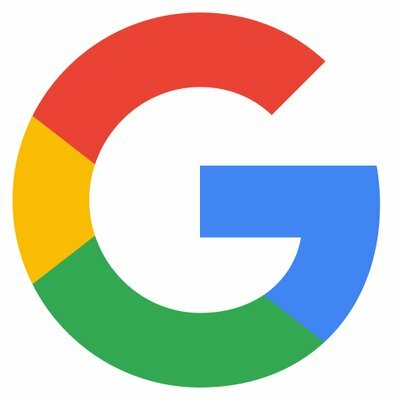 Google Play (previously Android Market) is a digital distribution service operated and developed by Google. It serves as the official app store for the Android operating system, allowing users to browse and download applications developed with the Android software development kit (SDK) and published through Google. SureCommand uses the Google Play Store to offer Security Guards the SureCommand app for their Android phones. Immediate Response Service. 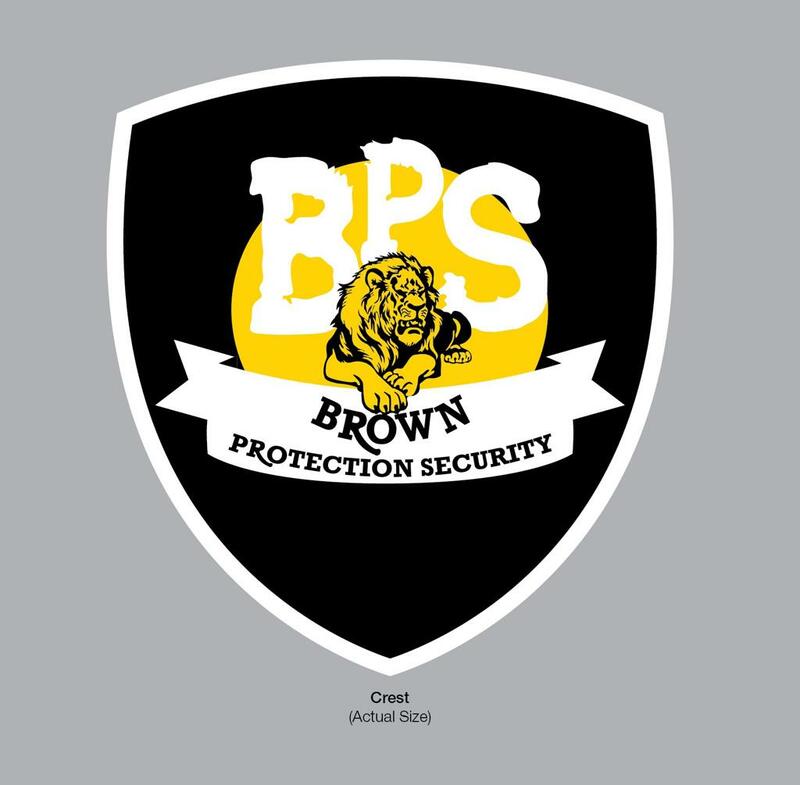 is a licensed security firm by the Ministry of Community Safety & Correctional Services, with over 10 years of Security Guard & Private Investigator Industry Experience we have managed to grow quickly; known for exceptional customer service, training and custom solutions for our clients. The Indigo Investigation, Loss Prevention, and Security team uses SureCommand to track shrinkage and deter thefts and fraud. By integrating information between security providers through the SureCommand system, SureCommand can deliver real-time information to retailers to identify developing threats, identify risks and display trends. 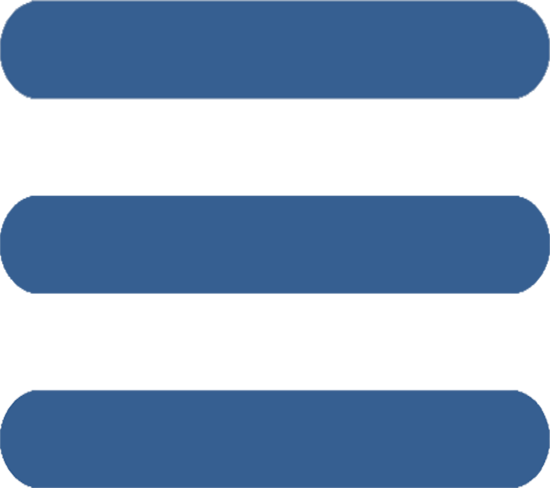 The SureCommand system connects seamlessly with your organizations Intuit© QuickBooks software program. You can export billing and payroll information automatically into your QuickBooks accounting program. 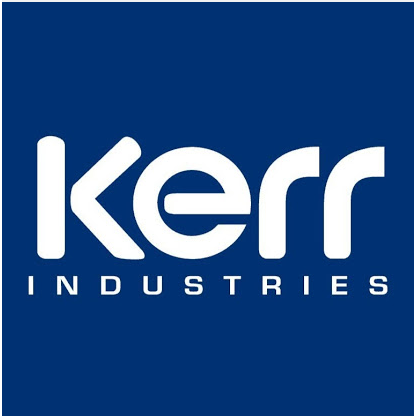 Kerr employs proven engineering methodology to ensure we understand your equipment, its usage and your operational needs and then design the complete installation around them keeping in mind the vehicle’s capabilities. Simply put, we fill the gap between the aftermarket equipment manufacturers and automotive OE’s – we call it INTEGRATION ENGINEERING. You don’t have to purchase the equipment from us, although we’d be happy to sell it if you want. You don’t have to have a fleet of hundreds of vehicles to afford our service. You don’t even have to be in the market for a new vehicle. You only have to have a need to make your upfitting better. Whether that means improving the turnaround time to get the vehicle into service faster, or just making sure you don’t do anything unsafe when integrating the equipment you need, Kerr Industries can help. 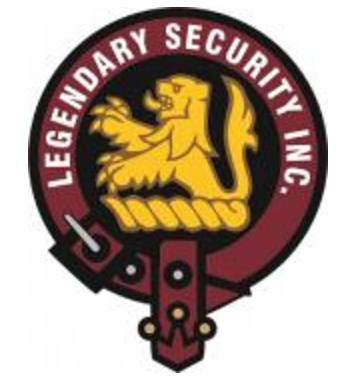 Legendary Security Inc.TM is Canada's leading loss prevention & uniformed security services company. We have developed exclusive services that fully integrates retail investigation, asset management and corporate security. Legendary Security understands that real benefit from retail security is not gained simply by providing uniformed personnel at the storefront. 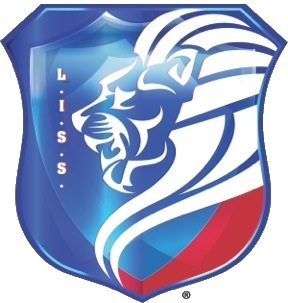 Lion Intelligence & Security Services Inc. Lion Intelligence and Security offers the latest protection technology, best-trained Guards, monthly risk analytics, accurate patrol management system, and a strong support network. Lion Intelligence and Security is focused on security activities only and employs security professionals only. Our Guards perform access control, camera monitoring, parking enforcement, mail delivery, patrols and report writing. The Loblaws Investigation, Loss Prevention, and Security team uses SureCommand to track shrinkage and deter thefts and fraud. By integrating information between security providers through the SureCommand system, SureCommand can deliver real-time information to retailers to identify developing threats, identify risks and display trends. The Metro grocery stores' Investigation, Loss Prevention, and Security team uses SureCommand to track shrinkage and deter thefts and fraud. By integrating information between security providers through the SureCommand system, SureCommand can deliver real-time information to retailers to identify developing threats, identify risks and display trends. Ontario Security Training is Canada's largest and most recognised Security Guard and Private Investigator training provider that provides over 200 security agencies with qualified Guards and Investigators for employment. Ontario Security Training has provided over 61 000 training lessons in an organised and efficient manner that has generated the highest level of customer satisfaction. All security guards are thoroughly screened, trained, and tested before being allowed in the field to ensure the client receives the best possible service. As the client, you dictate the role that the security guard will perform through a set of post orders that outline all of the security guards responsibilities. Our company is well recognized in the security surveillance industry as a superior original equipment manufacturer. With over a decade of success, our brand continues to be a stable fixture associated with high performance and overall reliability acknowledge by security distributors, system integrators, and professionals world-wide. The Shoppers Drug Mart Investigation, Loss Prevention, and Security team uses SureCommand to track shrinkage and deter thefts and fraud. By integrating information between security providers through the SureCommand system, SureCommand can deliver real-time information to retailers to identify developing threats, identify risks and display trends. Sobeys'Investigation, Loss Prevention, and Security team uses SureCommand to track shrinkage and deter thefts and fraud. By integrating information between security providers through the SureCommand system, SureCommand can deliver real-time information to retailers to identify developing threats, identify risks and display trends. Solink takes your customers’ existing security and video systems from “just in case” to an asset they can use on a daily basis. Help them to improve operations, mitigate fraud and reduce investigation times. 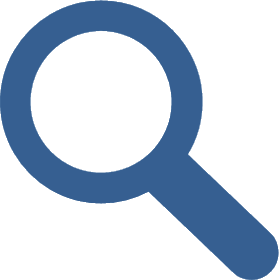 SSC Investigative Consultants is made up primarily of former Police Officers and Detectives who have worked in various investigative units. Utilizing the latest technology and most up to date technical equipment, we exceed industry standards and our client’s expectations. We provide and participate in the latest training and leading edge investigative techniques. 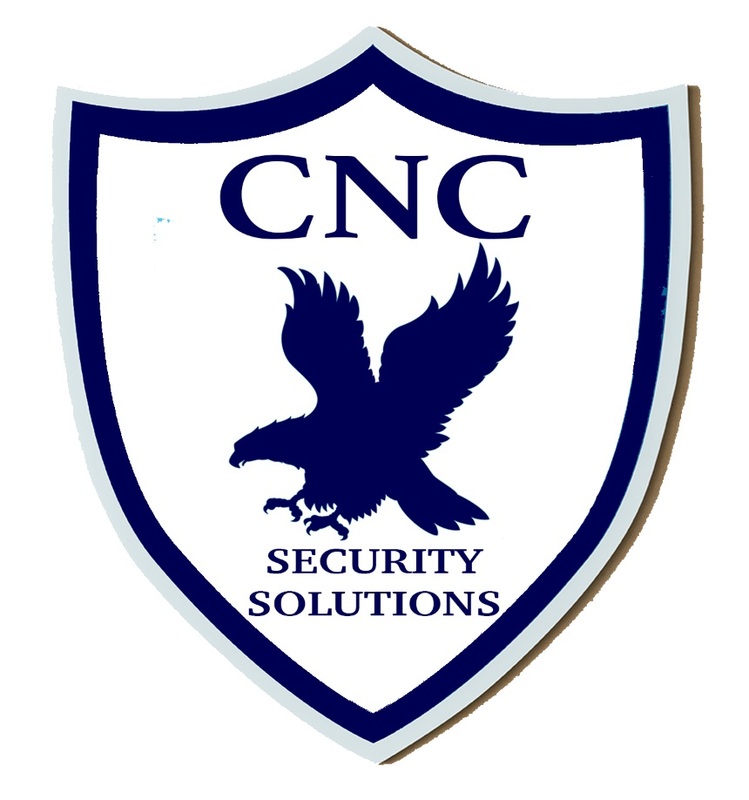 Combined with further experience that includes tactical and investigative experience, we are confident we exceed our clients needs when compared to any other security or investigative firm within the industry. With over 20 years of experience, we help companies protect their assets and integrity. Our corporate services include helping to detect employee misconduct, fraudulent workplace disability claims and crime. We can conduct pre-employment screening, corporate monitoring, and much more. The Toys r Us Investigation, Loss Prevention, and Security team uses SureCommand to track shrinkage and deter thefts and fraud. By integrating information between security providers through the SureCommand system, SureCommand can deliver real-time information to retailers to identify developing threats, identify risks and display trends.